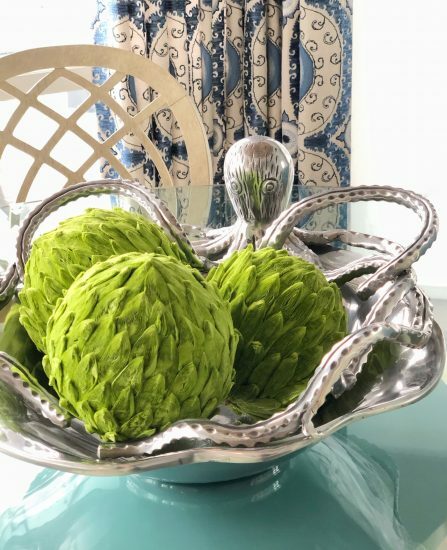 When I receive a call from a client interested in booking a consult, often times they ask for help accessorizing and styling their home. Accessorizing is so important because it is the final layer. It can make the difference between the home feeling and looking finished or not. Adding this final decorative layer comes so easy to a designer but I know it can be a struggle for some. Since I spent last weekend styling a home I thought I’d share seven tips to style your home like a pro. 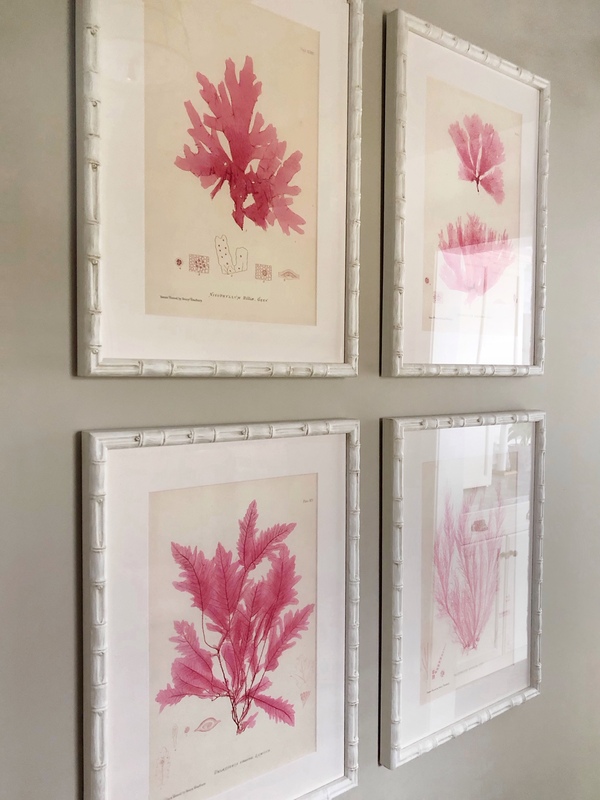 Last weekend, my friend Michelle Cortizo, asked myself and another friend, Kim Macumber, to assist her in accessorizing and styling a full home. Michelle had been working on this house for over two years. It is situated directly on the water and it is jaw dropping gorgeous. 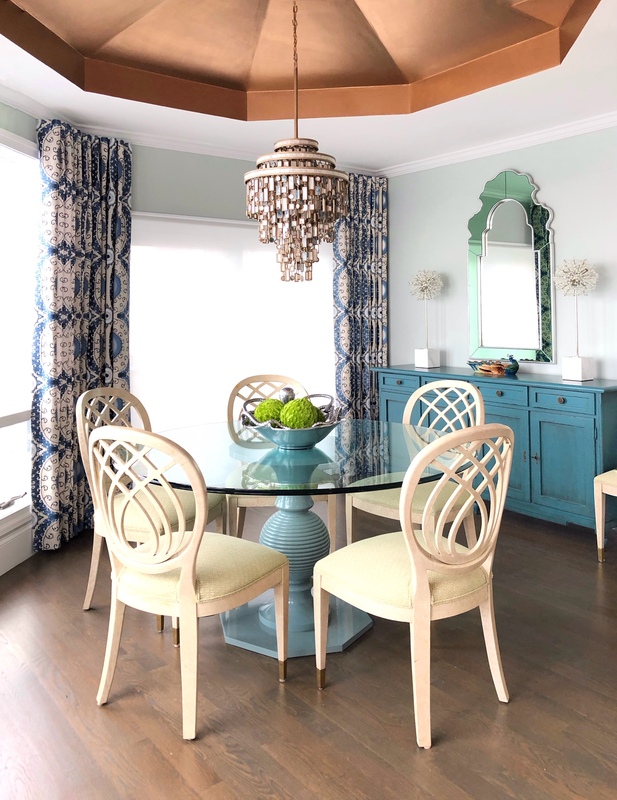 All the furnishings were in place but the final styling and accessorizing had yet to be done. 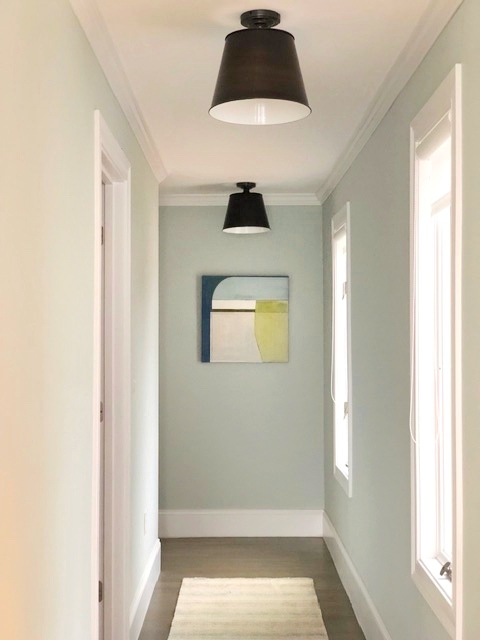 Bare walls, empty entrance, uninspiring mudroom, you get the picture. 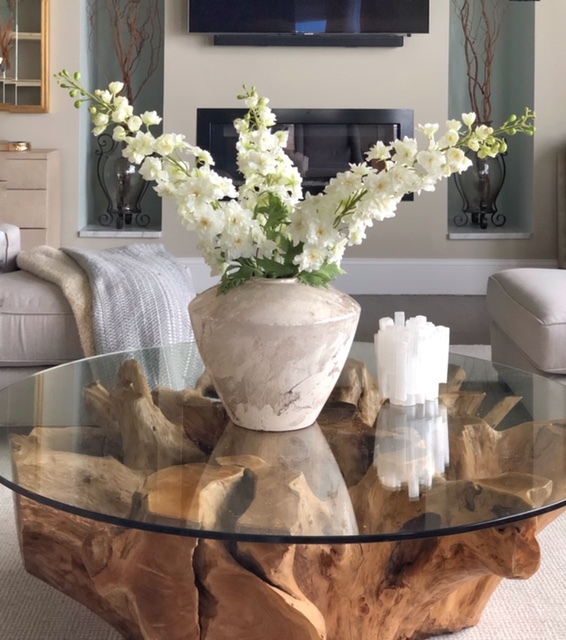 The client was headed off for a week of skiing and asked Michelle if the house could be accessorized and styled before she returned. A pretty big job for one designer to get done in a week (did I mention this house is large)! Michelle, not one to say no to a favorite client, called in reinforcements (me and Kim) and the three of us did a marathon styling weekend. It was a lot of work but so much fun. This wasn’t the first time we had worked as a team. 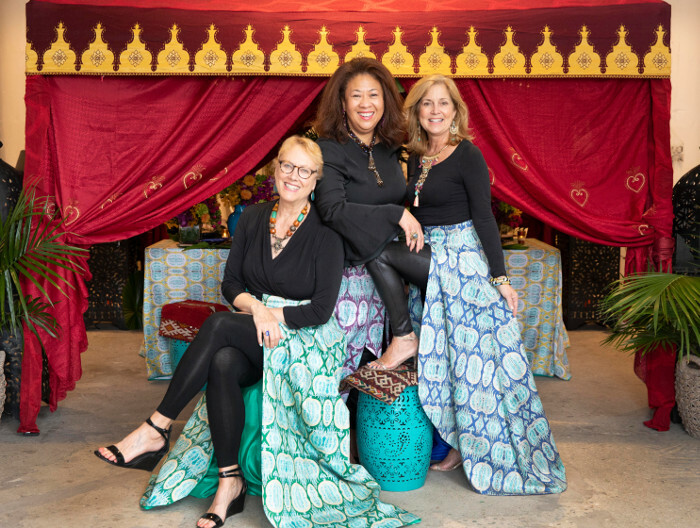 Last Fall we teamed up to design a Moroccan themed table at the Boston fundraiser Heading home to Dinner. We had so much fun working on that event and last weekend was no different. As designers, because it is such second nature to us, we often go through the motions without really thinking in terms of “steps”. In hind site though, we actually do have somewhat of a formula and this is what three pros did to accessorize and style a house in a weekend. Since Kim and I had never seen the home, it was up to Michelle to do a lot of the prep work. She made a master list of every room and noted what was required to make each space look and feel finished. It’s a good idea to ask some questions such as, does this room need some art work? Does this table need something on it? What about the bookcase? Michelle made her list and spent the previous weekend shopping. A big difference between a pro and the amateur is that the pro doesn’t drive from store to store, willy nilly, hoping something will “catch their eye”. No, always start with a plan. Even if you don’t know exactly what you are looking for, have an idea of what is needed before you head to the stores. If there is one thing I want to caution you against, it is running out and filling up a cart with a bunch of cheap crap made in China. The things we bring into our homes should have a presence. They should bring us joy and lift us up. Seek out things that have meaning to you. It was import to Michelle and her client to shop local. She was looking for accessories that would give the home some “soul”. Michelle also loves to support local artists. Original art has such a bad reputation of being overly expensive. It certainly can be, but often times local artists have great prices on their work and Michelle found several beautiful pieces in the hundred dollar price range. 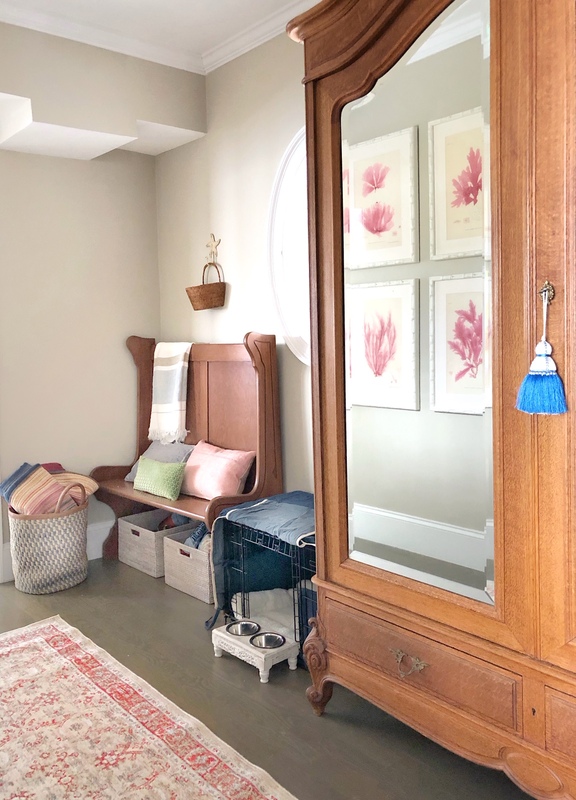 When styling, pull out accessories hidden away in closets, drawers or cabinets. Is there is something that you already own that will work? 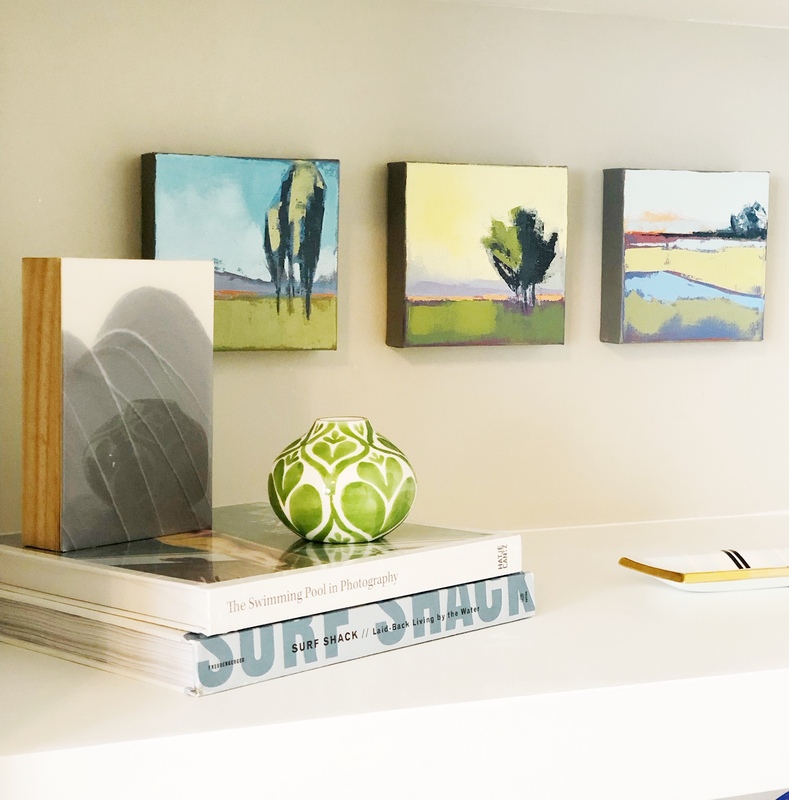 Since the house we were styling is a new build vacation home, the client had very little. We did find this silver octopus bowl that we filled with green fabric balls. We also used the client’s pretty blue peacock bowl on the new sideboard in the dining room. Don’t take your home too seriously. Have a bit of fun and incorporate something whimsical or unexpected. 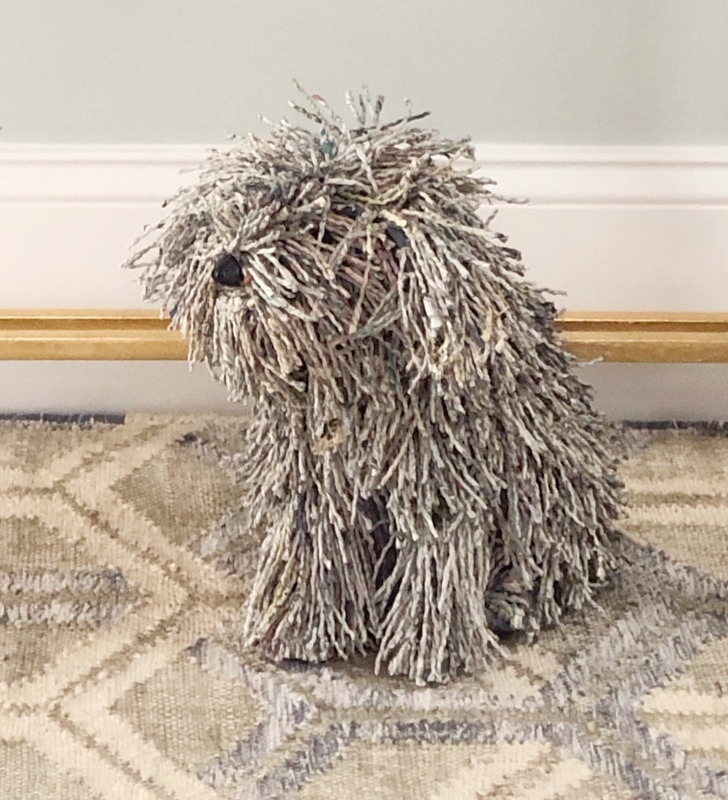 The client is a dog lover so we added this locally made dogie created from recycled newspapers. We placed him right in the entrance to greet everyone as they walk in the house. Then the three of us spent Saturday morning trolling local vintage stores to find a couple more things to add a feel of history. 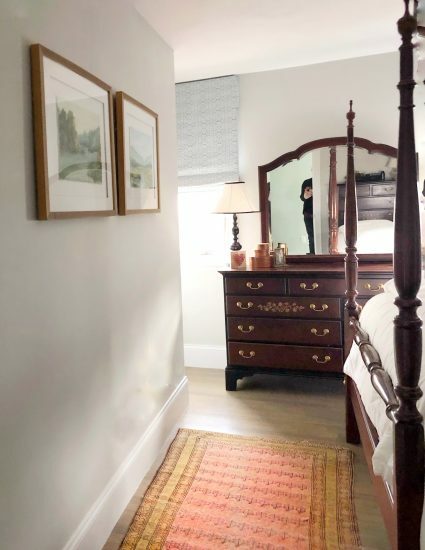 We scored with this antique rug that we put in one of the guest bedrooms. The two art prints on the wall were also locally sourced. I don’t think there is a client who exists who tells the designer “go wild and spend whatever you want”. If there is, please direct them to me! No, EVERYONE has a budget, even the wealthy. Mixing high and low priced items allows for a few special high priced items that can then be balanced with some lower priced items. 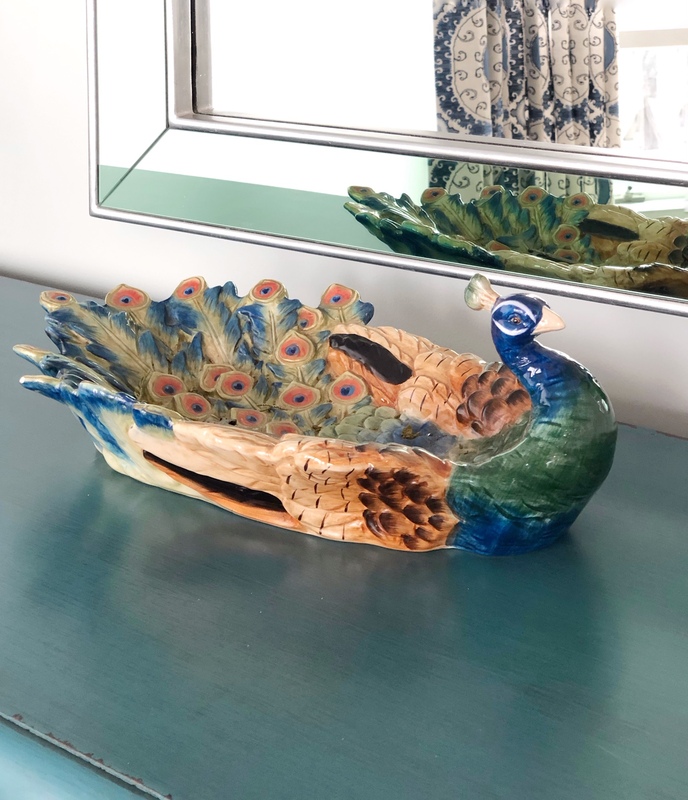 Michelle purchased a gorgeous statement bowl for the bookcase. It reminds me of barnacles on a rock which is so appropriate for the ocean front home. 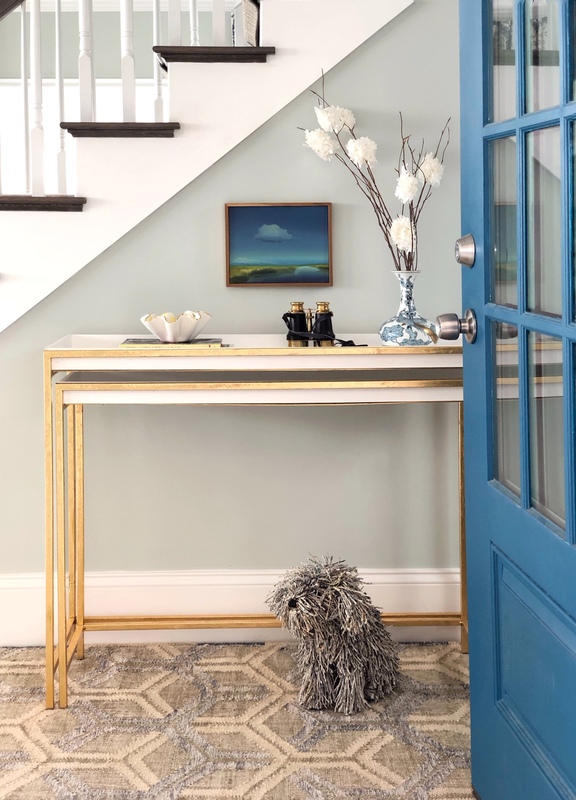 We found the perfect rug for the mudroom at Pier One. The new dog bowl is from TJ Max and the baskets were another low cost find. High and low mixed together and it all looks great. This last tip is more of a do as I say, not as I do. Since this is a vacation home the clients aren’t there much during the dead of winter. It wasn’t practical to bring in living plants or flowers. Instead, we found some realistic looking flowers and a faux orchid to give the feeling of living plants. Although I am not a huge fan of faux flowers there are some really amazing ones on the market today. If for any reason you can’t bring real plants or flowers into your home then look for the best quality faux you can find. The three of us make a pretty great team. I don’t know what it is exactly but we all just jive. Our personalities are a good mix and no one has a big ego.The three of us together are better than one of us alone. By the end of last weekend we realized what a valuable service we gave to Michelle’s client. In a single weekend we took her home across the finish line and gave the home heart and soul. There is nothing else that needs to be done but for the family to arrive and start enjoying their beautiful new home. 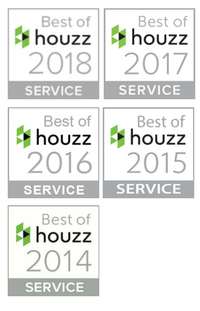 We wondered if other home owners might like to have three pros sweep in for a weekend and pull their home together. There certainly seems to be a need for an accessorizing and styling service for those homeowners who are struggling to pull it all together. Within the week we came up with a name and a logo for this new service. 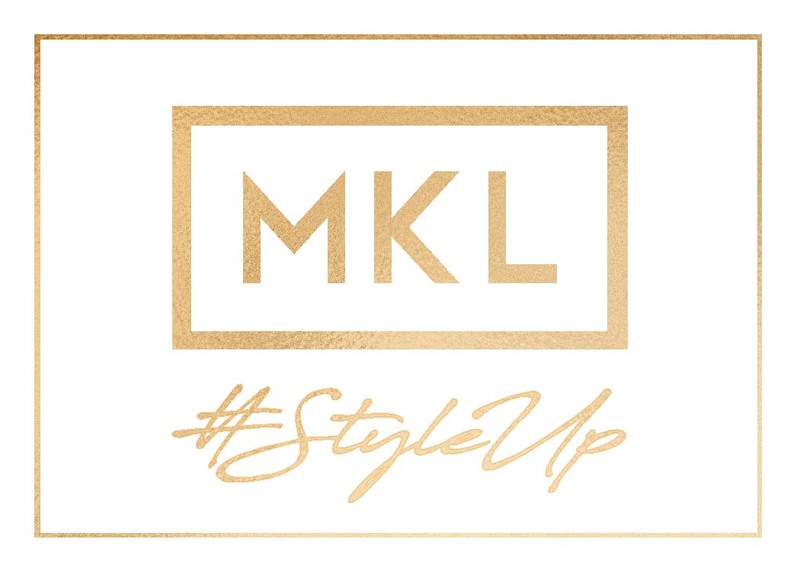 It’s our three initials and the hashtag #styleup. We are ready to roll! 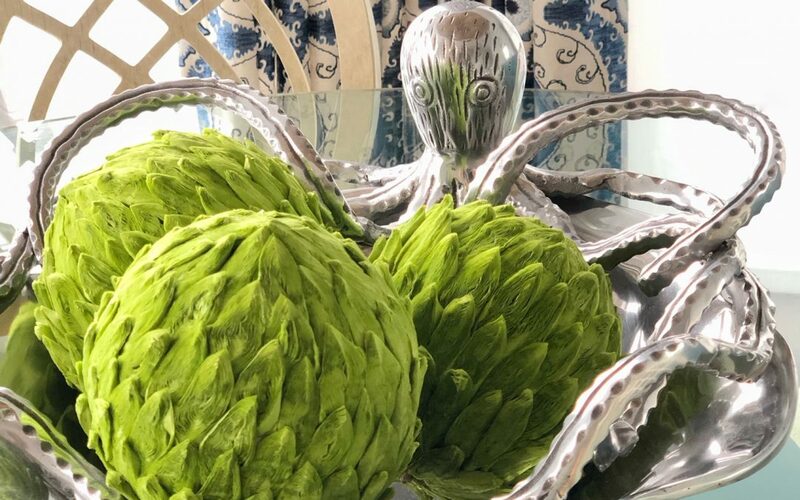 If you would like the immediate gratification of having your home accessorized and styled in a weekend, reach out to any of us for details. Michelle is currently wrapping up the final touches on her new website. Be sure to follow her over on IG at @MichelleCortizo. She will be sharing a lot more images of the project over the next few weeks. 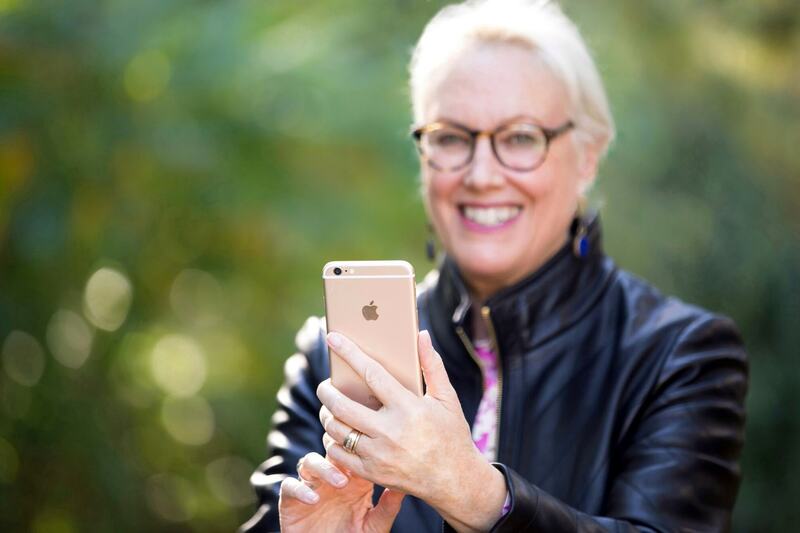 You already know how to find me and you can find kim Macumber here. I love this Linda! The styling is so important and often overlooked at the end of a project, especially if the ‘well has run dry’ so to speak. Your photos of the home are fabulous (of course!). And I love the idea of your collaboration with these lovely ladies. I don’t know Michelle, but I’ve met Kim a few times, she’s great. Your logo is fantastic by the way. Thanks Claire! I greatly appreciate the comment and your continuing support! Congrats on a nice wrap up for Michelle’s client! Gorgeous home and you all did a lovely job! And great idea on the styling service. It is a big job and having help and feedback from other designers as you go through the process is so helpful! Thanks Carla, yes, for sure it was so nice to have two other opinions and friends to bounce ideas off of. Since we all have slightly different strengths we make for a good team. 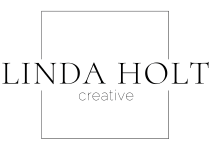 The home is beautiful Linda, and I LOVE the idea of you three collaborating and providing such a cool service! When designers come together, good things ALWAYS happen!! I can’t wait to watch you three slay the northeast with style! Thanks Elizabeth. We’ll see where it takes us but we felt we really needed to pursue it further. We make such a good team. What a great project to work on. The 3 of you look like a super power team. Congratulations on forming this partnership. What a great TV show this would make – watching the 3 of you complete the final stages of making a house a home. I would watch every episode. HA!! I don’t think any of us feel we are “TV worthy” but it’s certainly nice for you to say that! Terrific post Linda. Your photos are so beautiful (of course) I wish I could hire you to photo my projects! Terrific post sharing lots of great tips. Thanks so much Judith, I so appreciate the comment. Your design is gorgeous. I love the colors and airiness that just make a room easier to enjoy. Your points about having thought and meaning behind selections is so true, so many of us just buy something with out really thinking about it. Thanks Kelly. I will admit in my younger days I was always buying a bunch of crap because I wanted everything styled immediately. Now I’ve learned to wait until I find just the right thing. There’s so much to love here, Linda. The barnacle bowl and the vintage coral prints are my favorites, and I love how you Ladies pulled this all together so beautifully. Well done! Thanks Jill, it was a wonderful collaboration with two fantastic friends. You guys are a super team! Well done. What a great finish! And congratulations on your new venture! Wow, this is great! 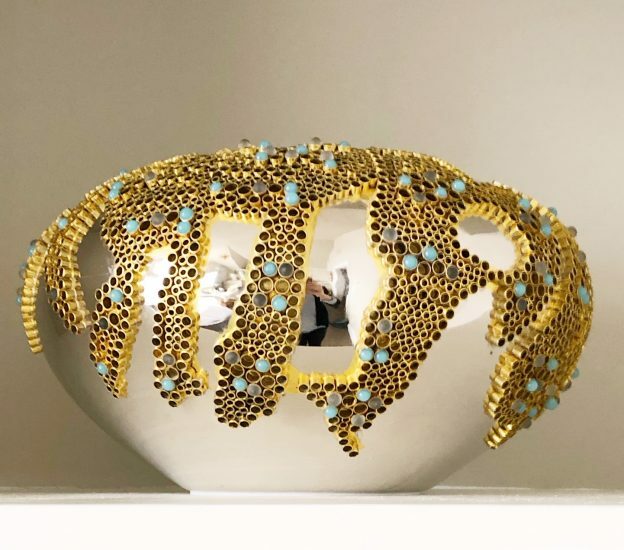 How great for the 3 of you to work together, accessorizing a home is soooo much work, but it truly is the finishing touch! And I love the Style up idea. Brilliant!!! Thanks Jil, you are so right. That final layer can take so much time but makes all the difference! Great tips as usual Linda! I love this new service and partnership , such a great idea! Thanks Adrienne! It might not work for everyone but it is a perfect partnership for the three of us. Beautiful! What a great team. Great idea for business and I know you will do so well! Thanks Kelly, we’ll see where it takes us but we are open for new opportunities. What a lovely home you all did a really nice job. I could feel the energy the three of you brought to this project, how fun and satisfying to work with other design friends so easily. Can’t wait to see the next project MKL styles together. Thanks Elle, it was a very beautiful experience all around.